A new blank file is required to store your contact details. 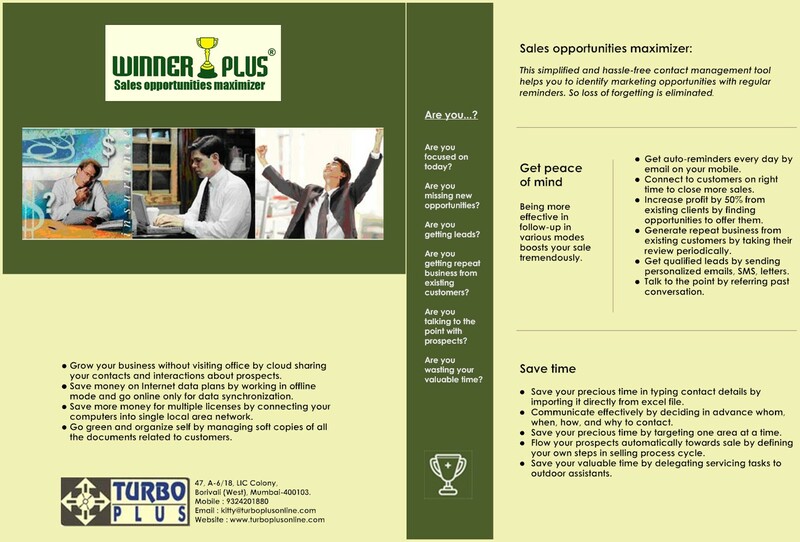 Here we will learn how to create, open, rename and delete file. If you already have data entered in your excel sheet, then import it in your existing file. How to Create new File? Select New option from File Management menu. 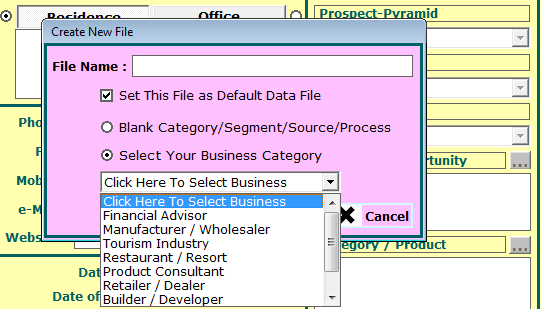 Enter File Name and Select Your Business Category from the drop down list. Then click Ok button. A new blank file will be created. How to Open Existing File? If currently open file is not the file you want, then select Open option from File Management menu. 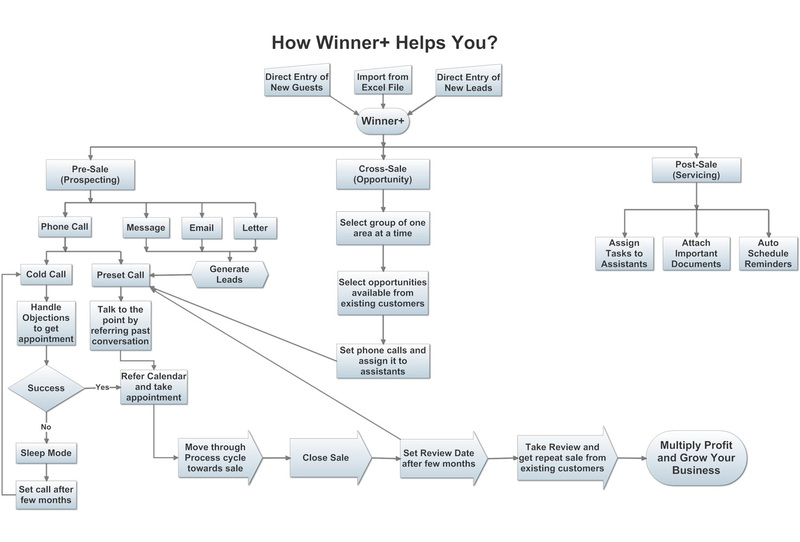 Select File Name and tick-mark on Set This File As Default Data File check-box, if you want this file to be opened automatically every time at Winner+ startup. Then click Ok button. Your existing file will be opened successfully. Select Rename option from File Management menu. Make sure that currently open file is not the file same file which you want to rename. Select the File Name, type New Name and Click Ok button. Your file will be renamed successfully. How to Delete Existing File? 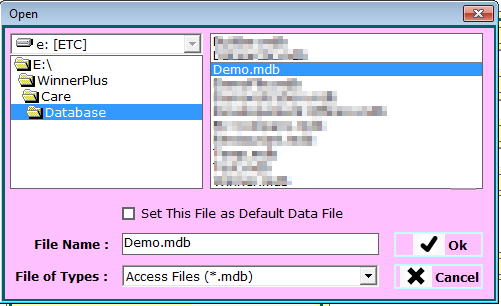 Select Delete option from File Management menu. Make sure that currently open file is not the file same file which you want to delete. Select the File Name and Click Ok button. Your file will be deleted successfully. Select Export option from File Management menu. 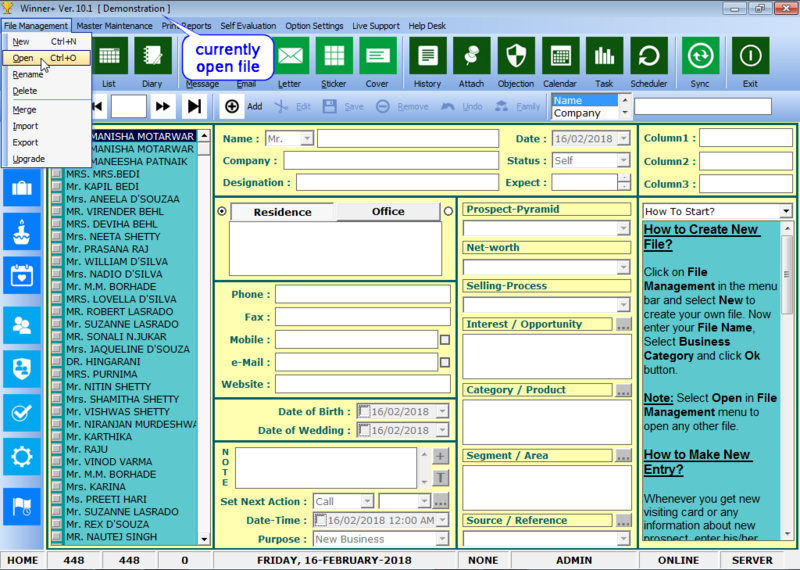 Select a field from Available Fields list and Click Select button to add in Selected Fields list. 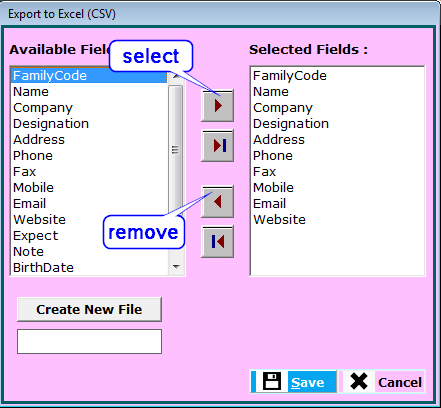 Select a field from Selected Fields list and Click Remove button to remove it from Selected Fields list. Then click Save button. 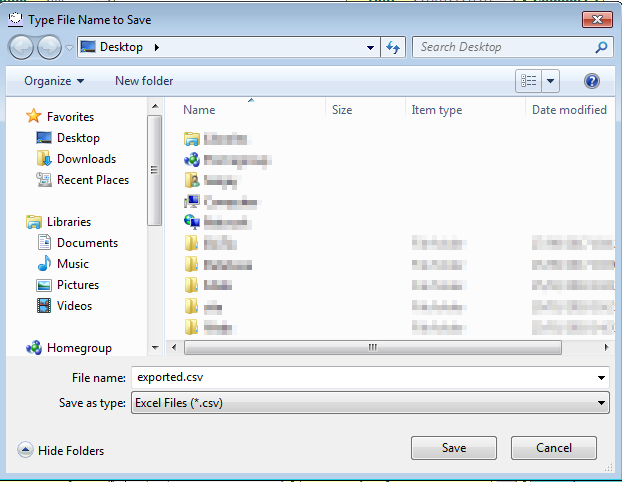 Now select destination folder, type File name and click Save button. Your file will be exported successfully.